"This is by far the highest quality digital course I have taken." Honestly, I wish I would've had this course at the get go. I've done a few other workshops, online courses and one on ones with other high-end designers and this course seems to cover all the bases. I loved the focus on the fine art of wedding florals rather than just a course on their personal style and methods. It really felt focused on me and my artistic path rather than just teaching me a new method on how to create arrangements. "The content is incredibly in-depth and makes the financial investment absolutely worth it." 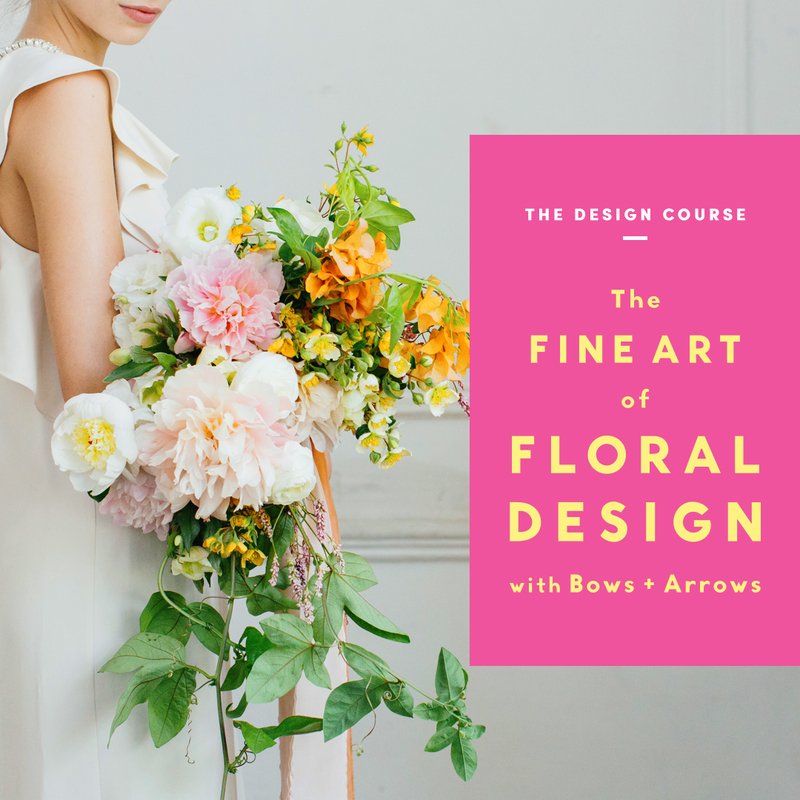 "I also read Sarah Winward’s The Nature of Wedding Floral Design (which was fantastic) and found Bows and Arrows’ course to be a completely different and rewarding experience. Adam and Alicia are really relatable and give great examples and explanations throughout the course. The content is incredibly in-depth and makes the financial investment absolutely worth it—I took so much new knowledge away from this course." "This course offers amazing insight into how Adam & Alicia create their signature fine art style." The videos were immensely helpful in showing how I could implement fine art design principles in my own work. The case studies helped me re-think my working schedule and how to tackle those large-scale weddings that are usually anxiety inducing! "Regardless of your level of experience, you will undoubtedly finish this course feeling inspired and eager to up your game." Those new to floral design will find a depth of practical knowledge and learn to feel confident in their craft. Those who are seasoned designers will find a richness in this course that will challenge you to reevaluate your approach, challenge yourself to go further in your own business, and find ways to critique your work with fresh eyes. I cannot recommend it any more highly. 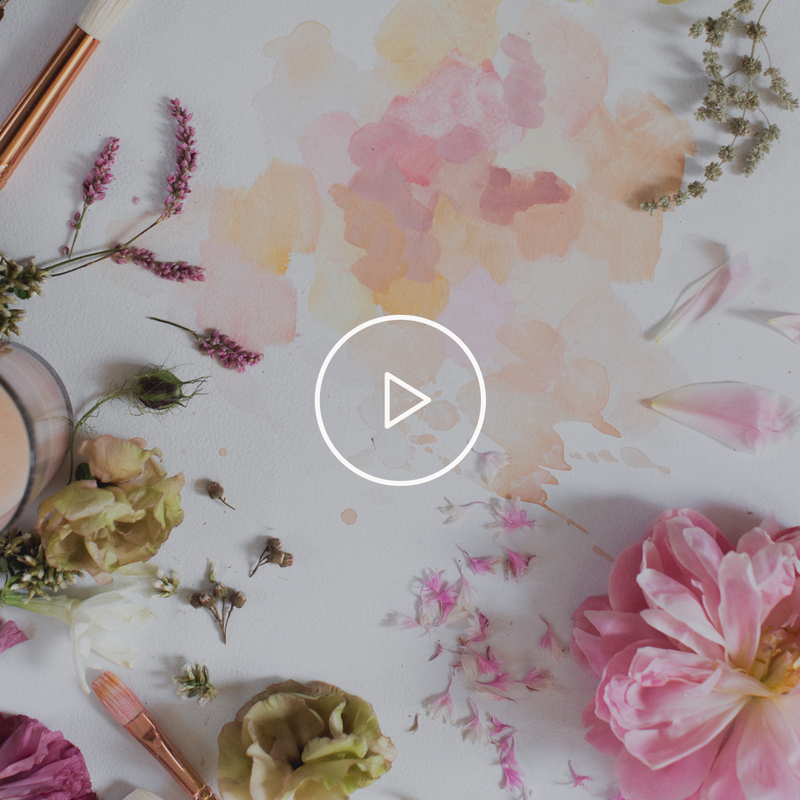 "Adam and Alicia take you through the steps of how to establish your floral business by sharing their own journey and the lessons they've learned along the way." They've taken what is usually a dry and tedious topic and infused it with their personal stories and an obvious passion for what they do—which is to provide fabulous floral design while creating a beautiful and sustainable life for their family. 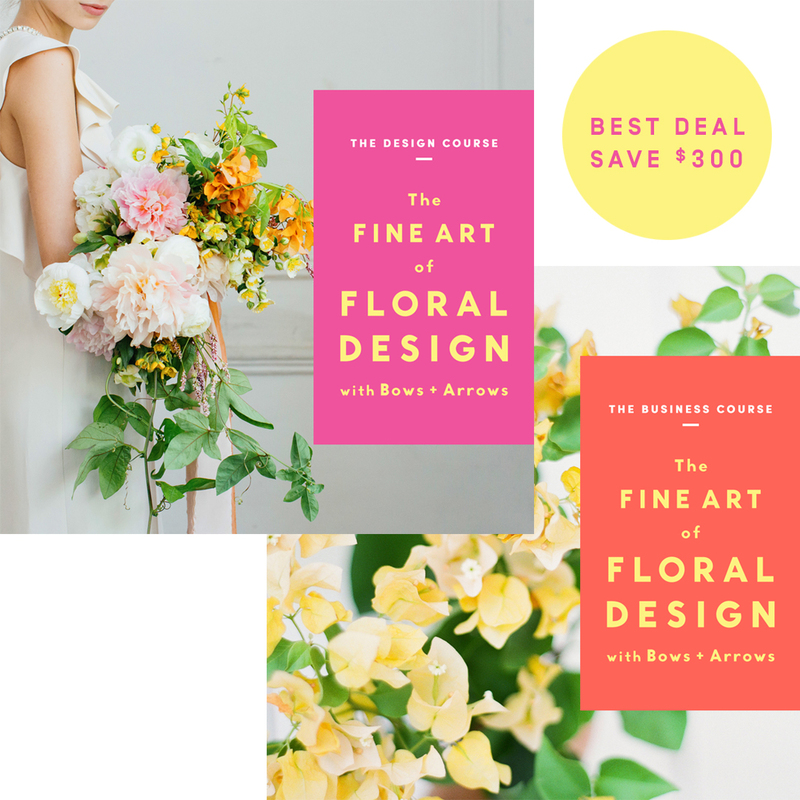 Both courses purchased together is a combined 850+ pages exploring floral design and business management with Bows + Arrows. 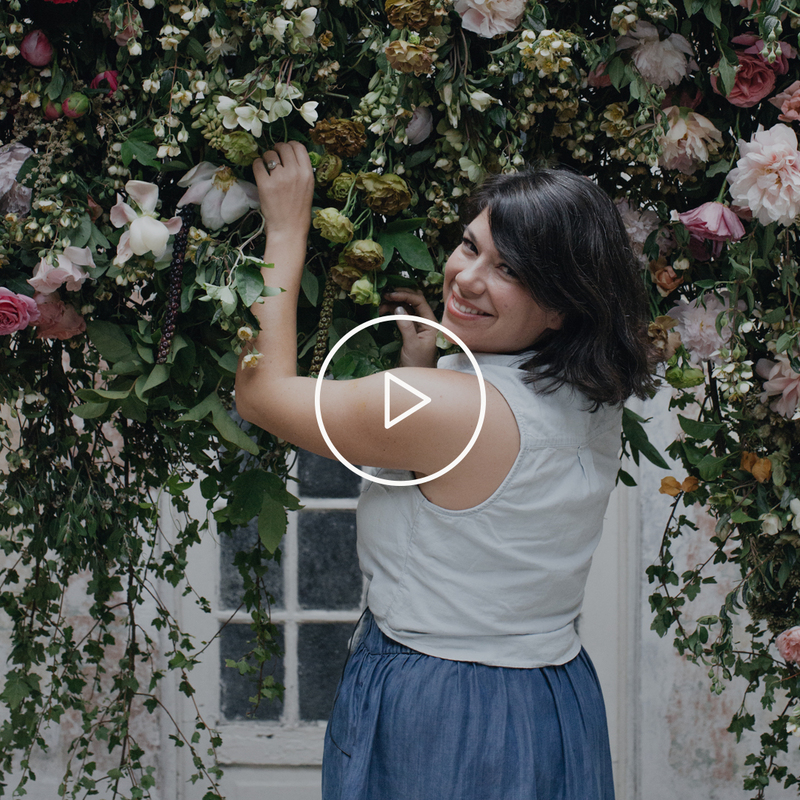 I've already purchased Sarah Winward's course"The Nature of Wedding Floral Design." What's the difference? No two artists are the same. While there will be some similar ground covered in The Fine Art of Floral Design, Adam and Alicia’s approach to flowers is unique to their experience and creative perspective. Their fine arts education gives their work an original flavor, and is unlike anything we at If I Made have explored with any other florist. 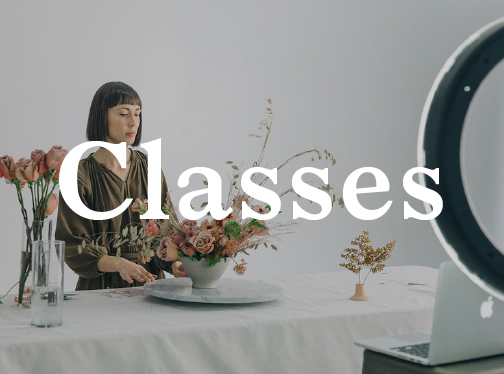 In addition to their fine arts background, their specialties (like installation mechanics, the logistics of running a design team, and recipe writing) are especially new topics we’ve covered in this course, and are well worth the investment. 'I'm just getting started' or 'I'm an experienced florist'. How do I know if this course is right for me? Good question. Because Adam and Alicia come from such a rich background in painting and sculpture, we’re confident that their perspective has something new to offer everyone—no matter how long you’ve been at it. This content is accessible to the newbies, and it’s also rich with insight for those of you who have the basics down-pat. 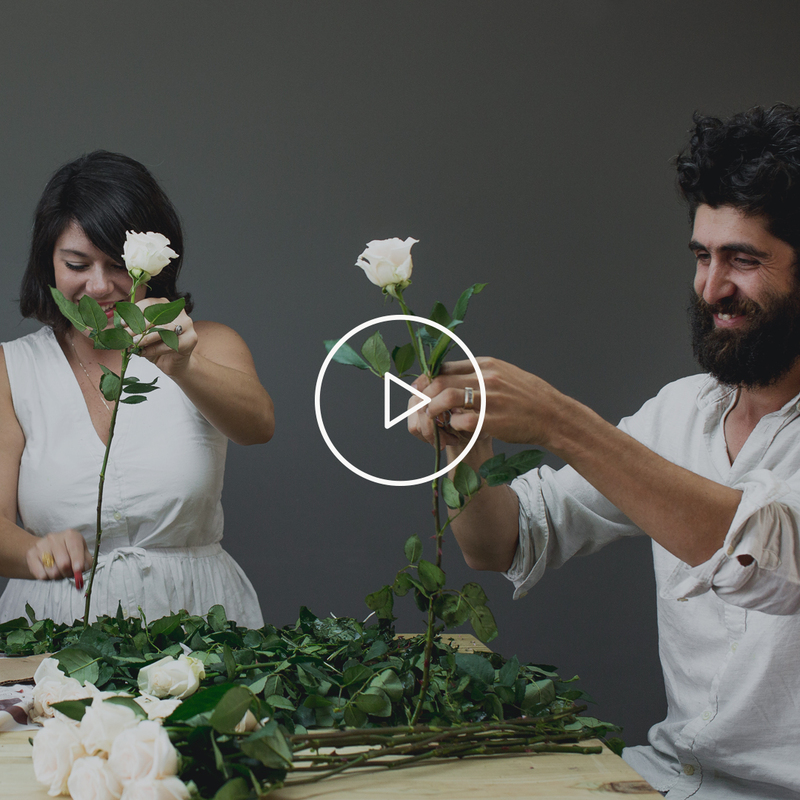 We’re all students here, so whether you’re simply toying with the idea of a floral business or are neck-deep in it, Adam and Alicia have a lot to offer. I've been to one of Bows + Arrows' workshops before. Would I learn anything new from this course? Simply put: Yes! 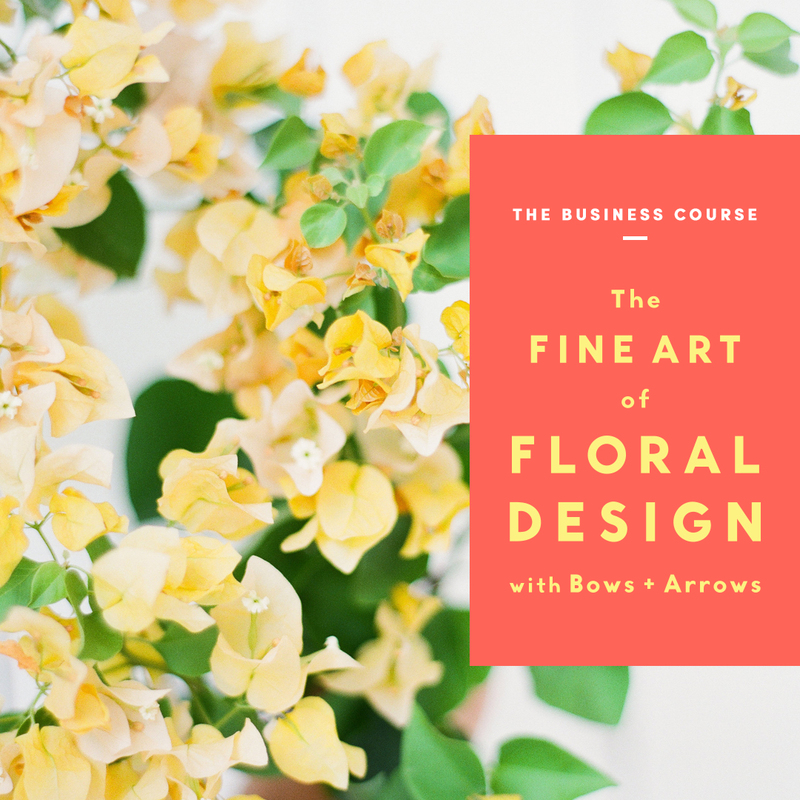 This course covers everything Alicia and Adam have learned about designing and running a floral business. It’s likely that your workshop with Bows + Arrows was a hands-on design experience, which is awesome! 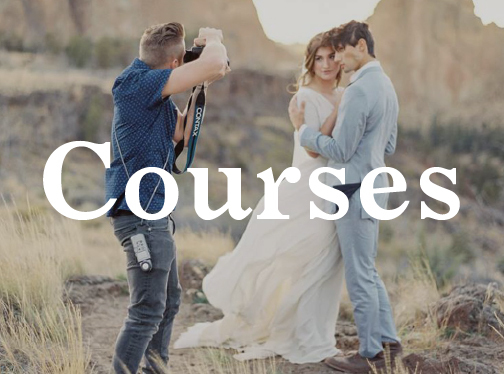 This course contains a lot of those lessons, but it takes a much deeper dive into the elements and principles of fine art which inform the design decisions Adam and Alicia make. It’s the why behind the how, which ultimately empowers you to create more original designs. Less mimicking, more understanding. I don't work professionally as a florist but I really enjoy making arrangements and would love to learn more about floral design. Would this course be suitable for me? Absolutely! 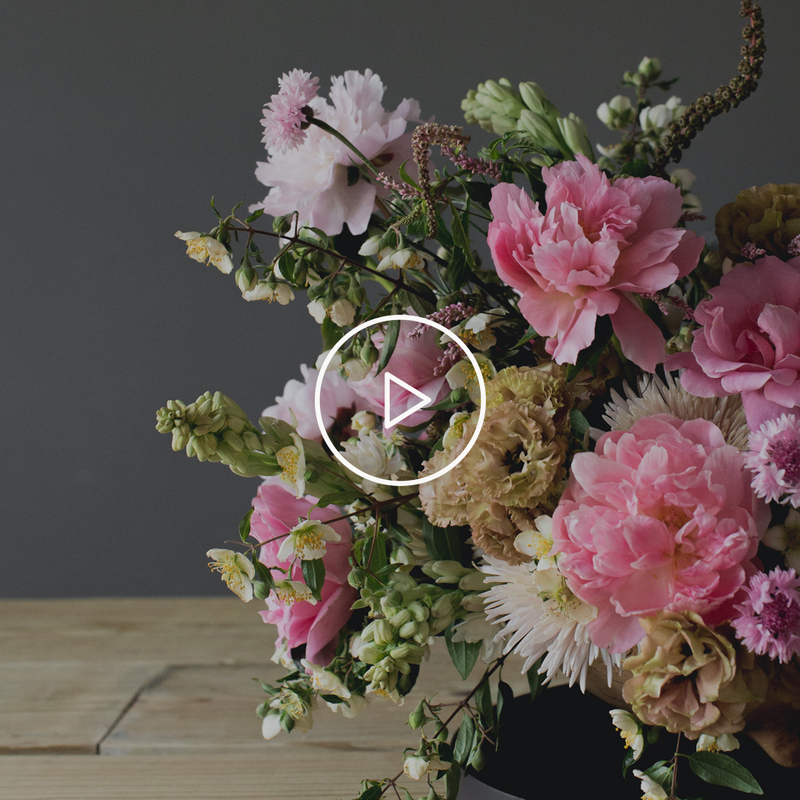 This course is filled with practical knowledge that will help you improve your floral skills regardless of your level of experience. You will learn lots of practical tips about flower care, vase preparation, and choosing blooms for arrangements, and you’ll read and see demonstrations of designs in a variety of different sizes and styles. 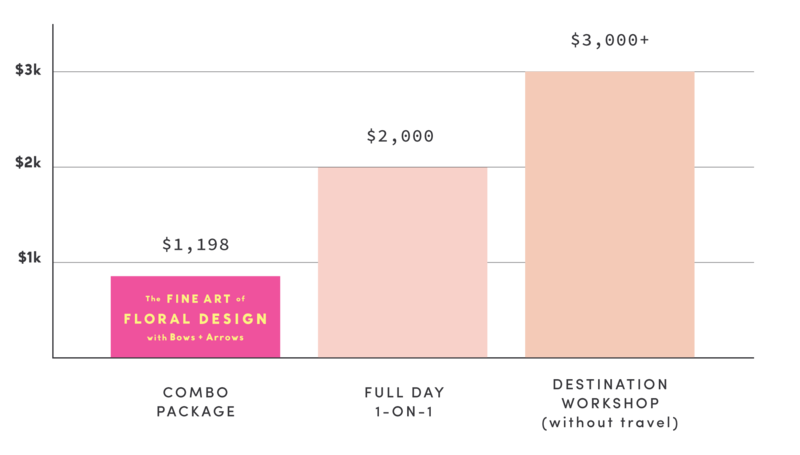 This, of course, depends on where you’re at in your creative journey and the current state of your business. It also depends entirely on what you do with the knowledge. If you apply Alicia and Adam’s teachings to your design process or floral business, we know it has the potential to transform your work and business.